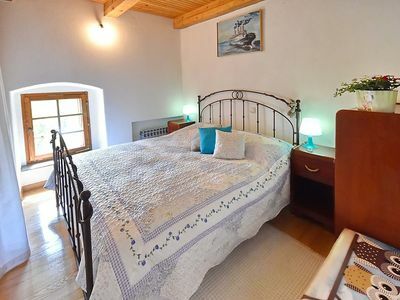 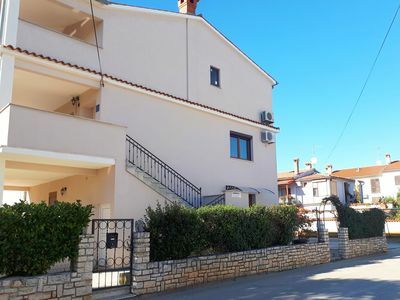 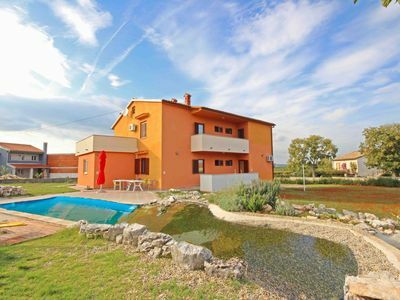 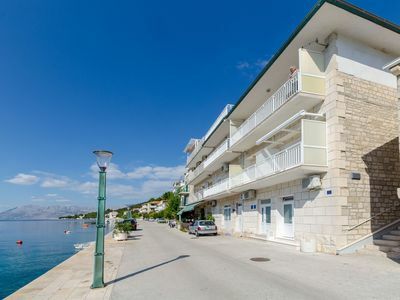 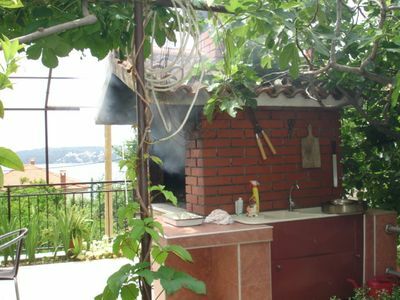 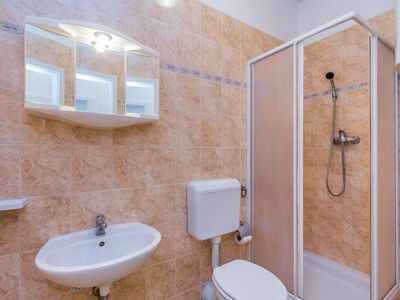 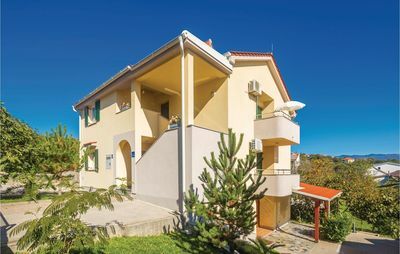 Small cosy apartment in Seget Donji, a village just 5 minutes from the cultural city of Trogir. 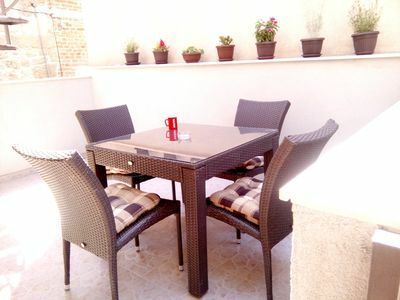 Located in a family house, 50 meters from the first pebble beach. 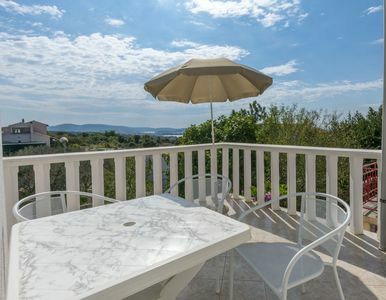 With a balcony from which you can enjoy the beautiful Seget sunsets. 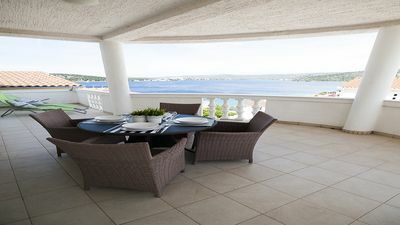 Beach bars and clubs are nearby for those who enjoy the night life. 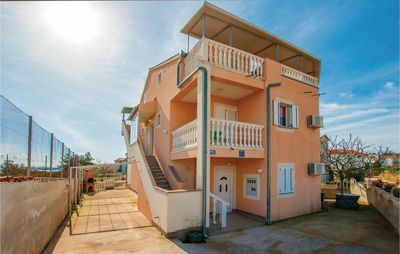 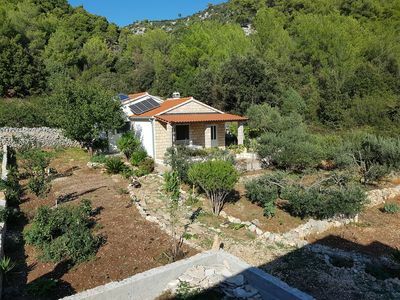 Facilities: Parking in front of the house, TV, WiFi, electric stove, fridge with feezer, water kettle, air conditioner, central heating, shared garden with barbecue. 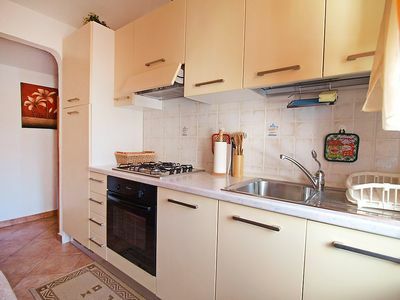 On request: washing machine, microwave, coffee maker, baby cot, hair dryer.